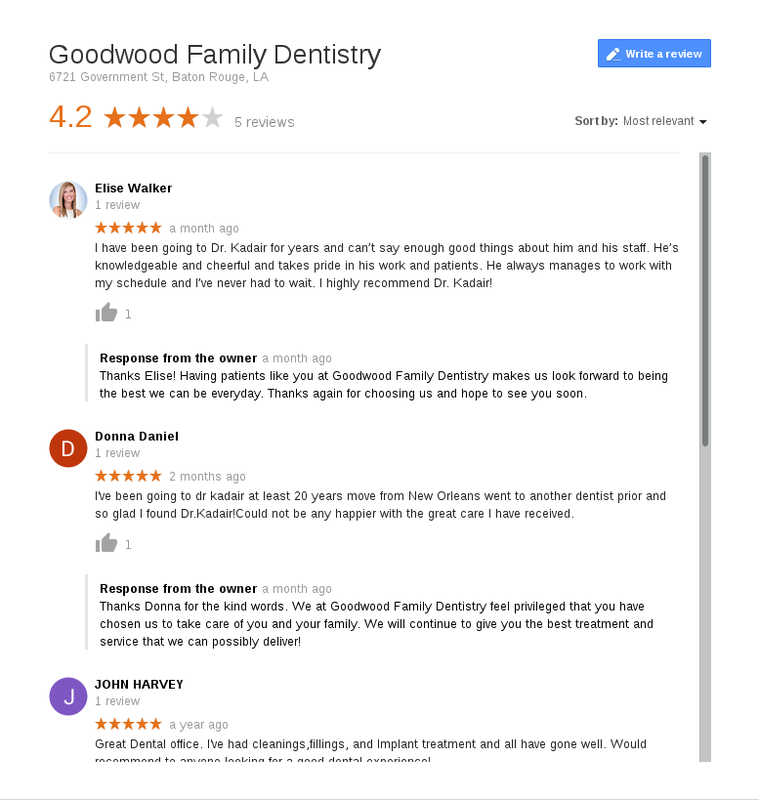 Check our reviews from our patients on Google and Yelp. If you are an existing patient, please consider writing a review for us. We would love to hear about your experience.